What exactly is the 11 Plus? Are you unsure what the 11 Plus is? Or as it’s also known, the 11+, Eleven Plus or grammar school test… You’ll find it has several different names. Don’t worry! Whether you know nothing about it yet or you’re pretty sure you know your stuff, you can find out more in our handy guide to help you through the process. 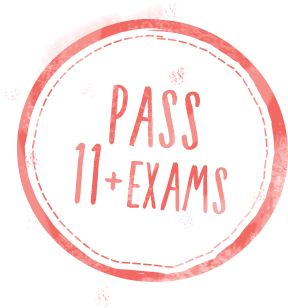 The 11 Plus is a selective entrance examination that can be taken by pupils in year 6. Up until the early 1970s all children took the 11 Plus, however, the test is no longer compulsory. 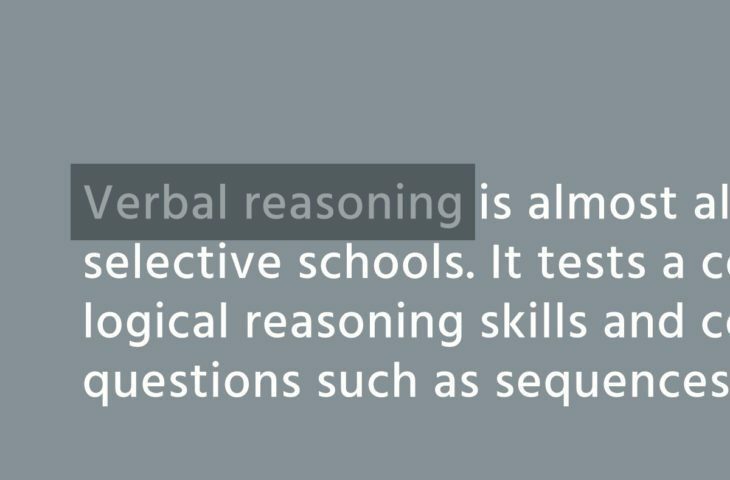 It is used by those in areas with grammar schools and selective independent schools to identify academic ability and potential. There are now 164 grammar schools in England, and although the 11 Plus test was officially disbanded in Northern Ireland in 2008, many of the ‘ex-grammar schools’ still select by ability, using the Transfer Test. Is there a set pass rate? The pass rate for the 11 Plus varies a lot across the country. In some of the most popular schools there can be as many as thirty applicants competing for one place and the pass rate differs depending on the competitive nature of the school places. Different exam boards are used to administer the tests and the pass rate also differs between these boards. To put your mind at ease, you can find information about each school’s exam information. What sort of 11 Plus test will my child have to take? 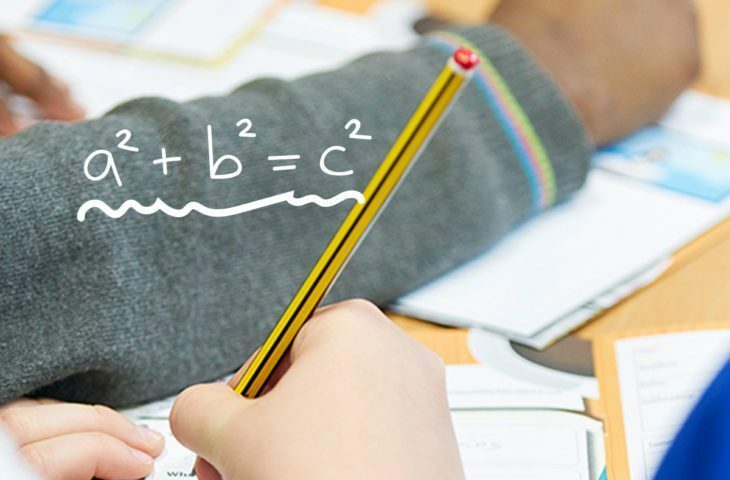 There are four main subjects tested in 11 Plus exams: verbal reasoning, non-verbal reasoning, maths, and English. 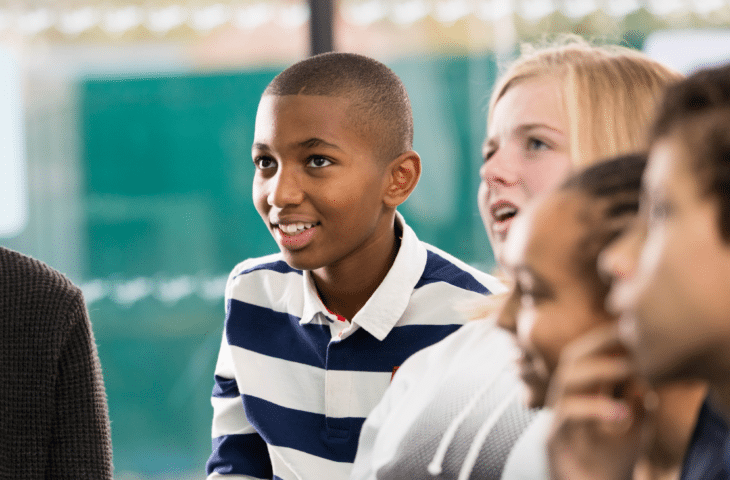 The combination of the subjects varies across the grammar schools and the layout of the papers and length of examinations also varies across different areas and exam boards. Your child may do all four or a combination of a few of them. The government has, however, proposed a national entrance test to come in by 2020 to standardise the 11 Plus examinations. Will my child have to sit more than one exam? The most selective grammar schools may have more than one round of testing within their 11 Plus exams and the majority of the 11 Plus exams are made up of more than one paper; sometimes these separate papers are tested on the same day, with a break between them, but some schools test over a couple of days. Some grammar schools are part of a consortium, whereby your child will sit one set of exams and if successful, they will be eligible to apply to a group of grammar schools. However, if you wish to apply to multiple grammar schools that are not part of a consortium, then yes, your child will have to sit several sets of tests.